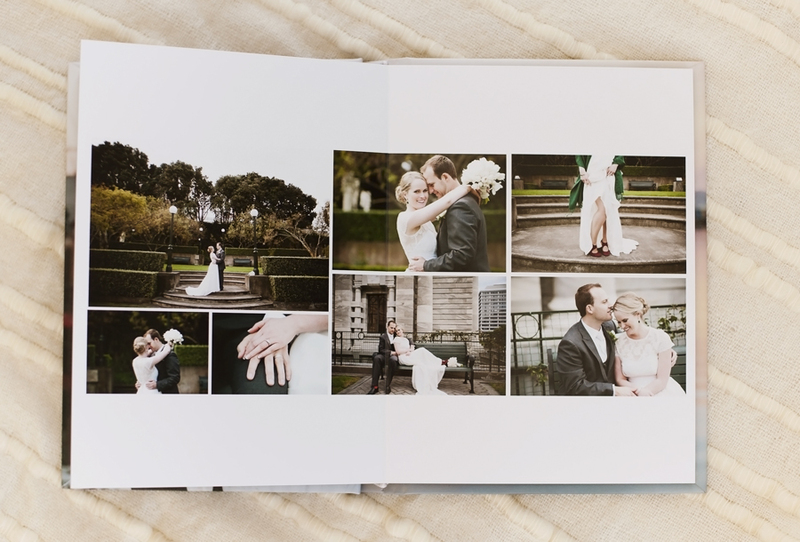 For 2014-15 weddings all of my full package weddings will be accompanied by a beautiful Artisan mini wedding album like this one. 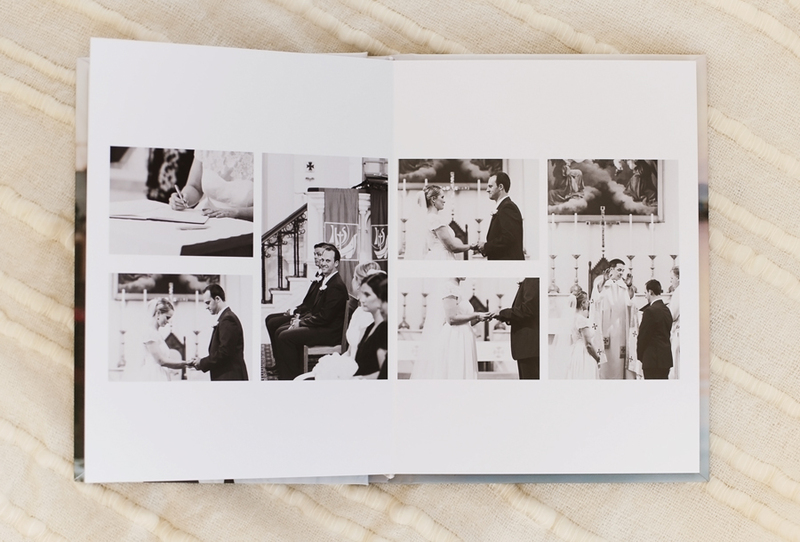 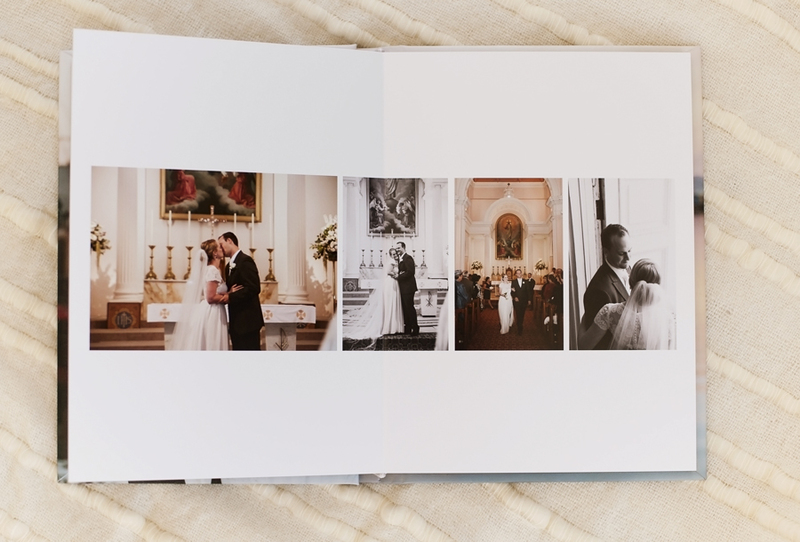 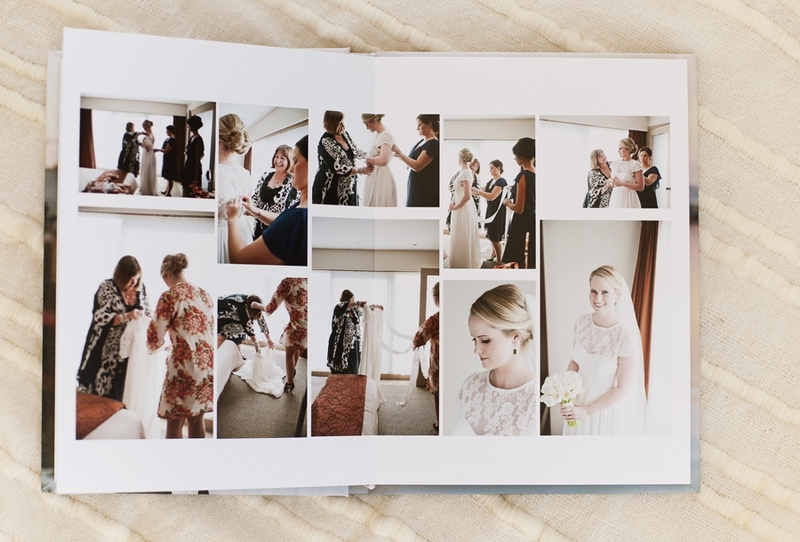 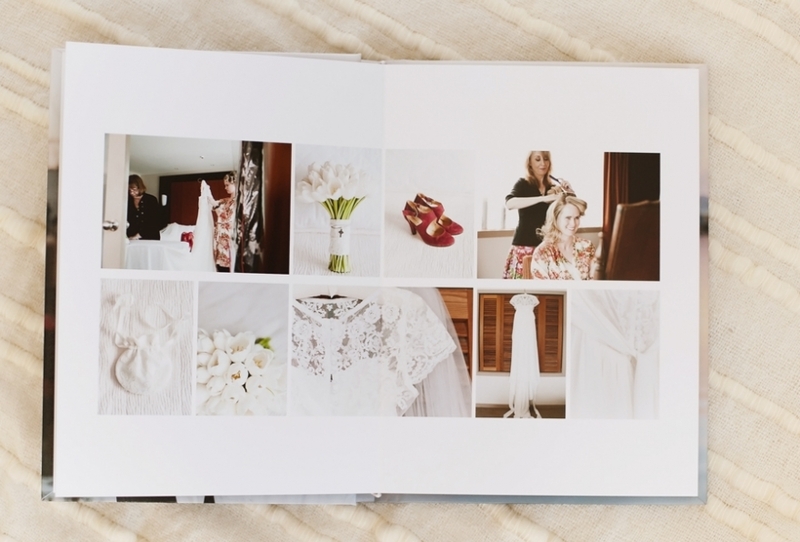 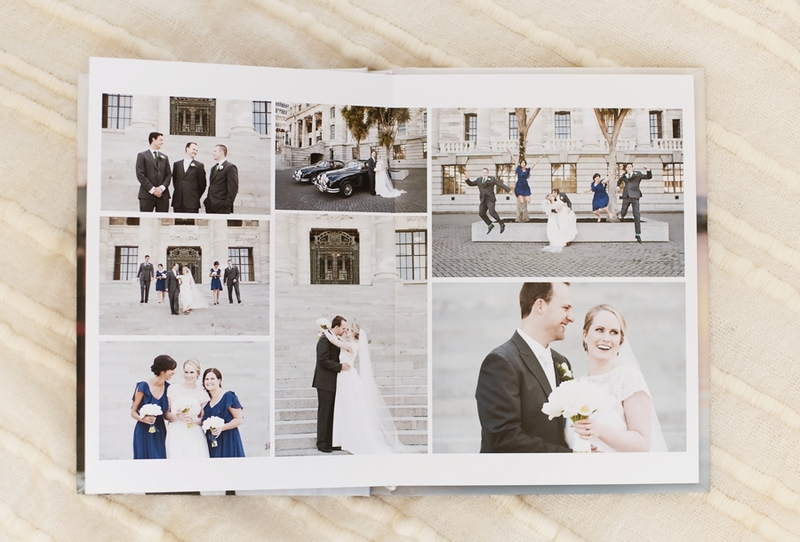 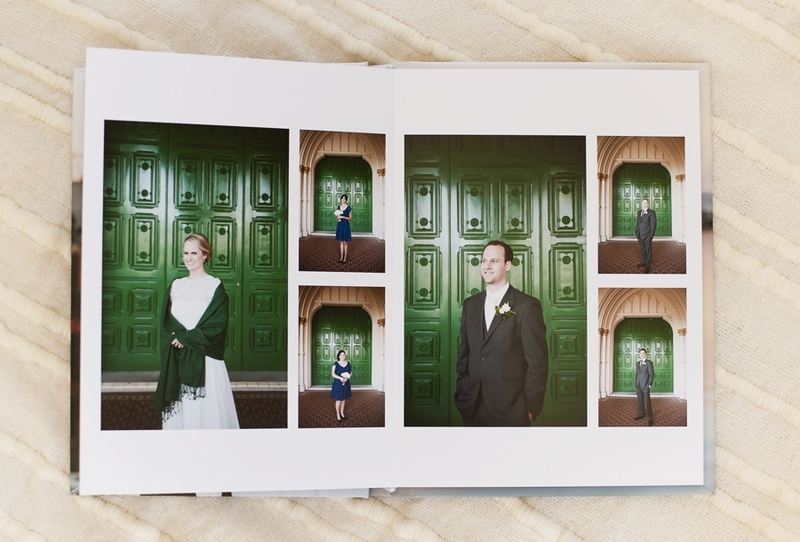 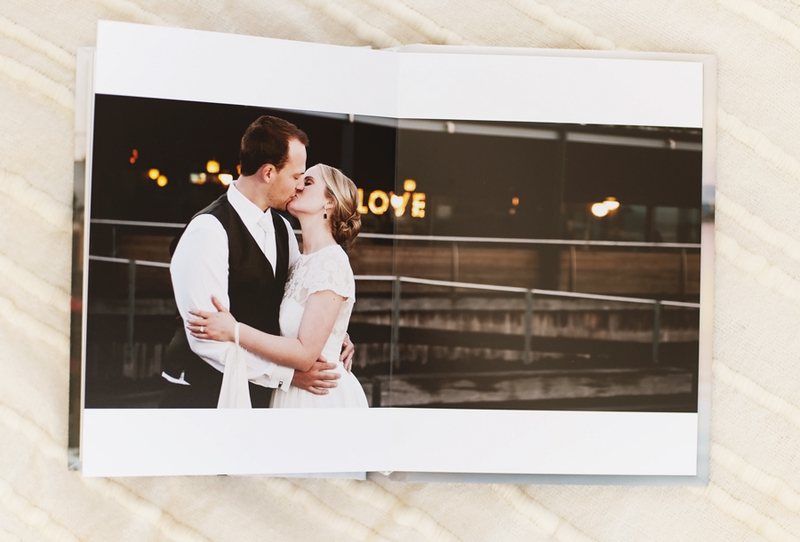 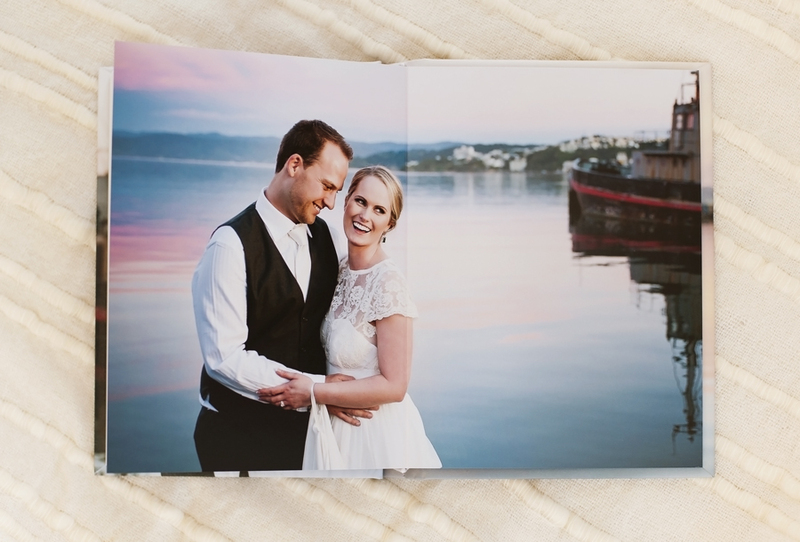 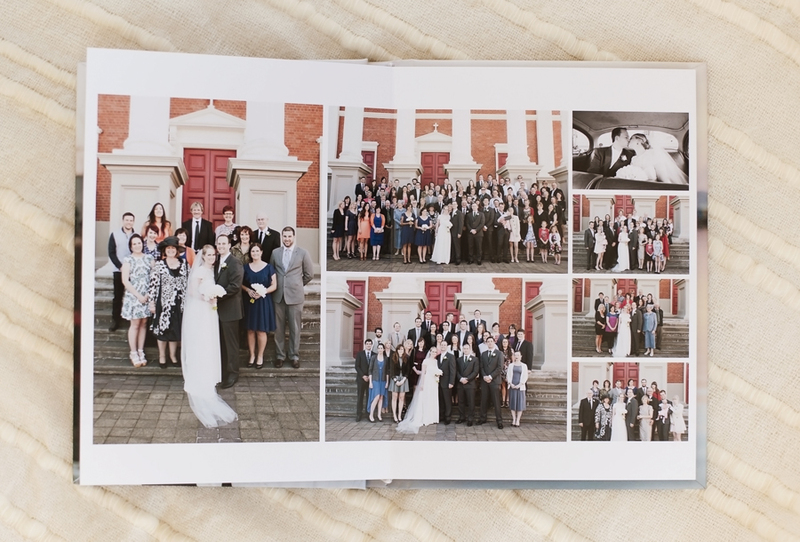 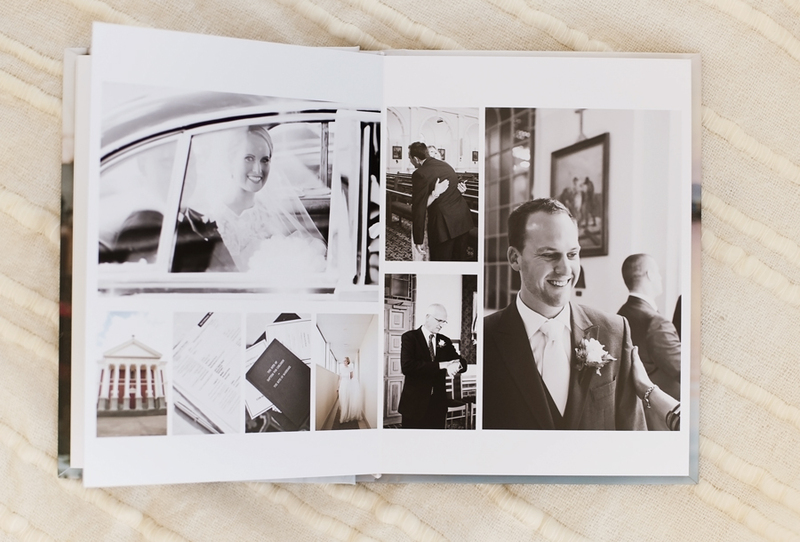 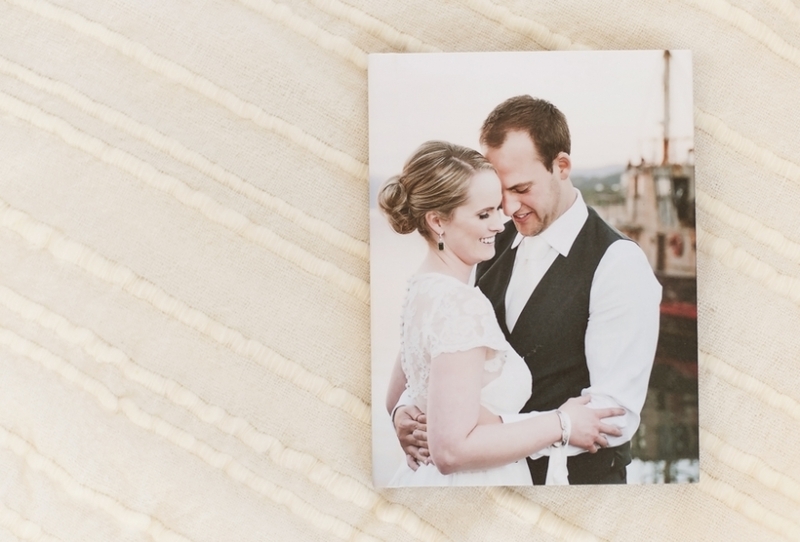 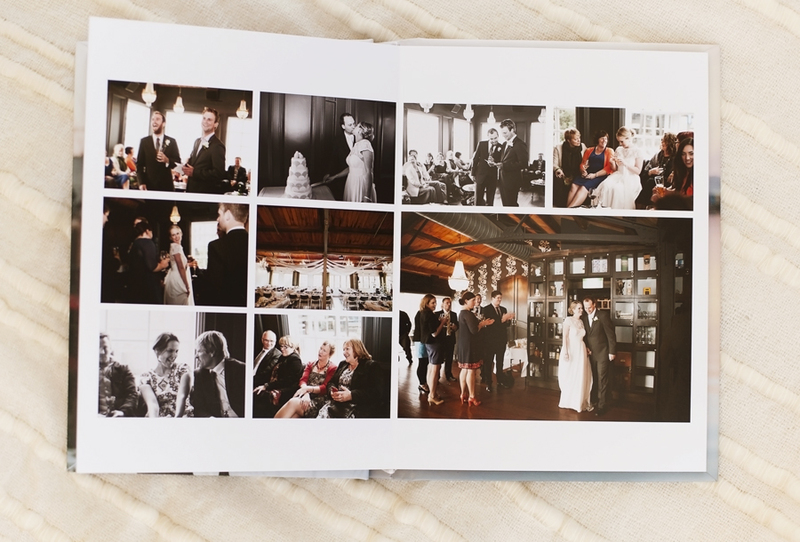 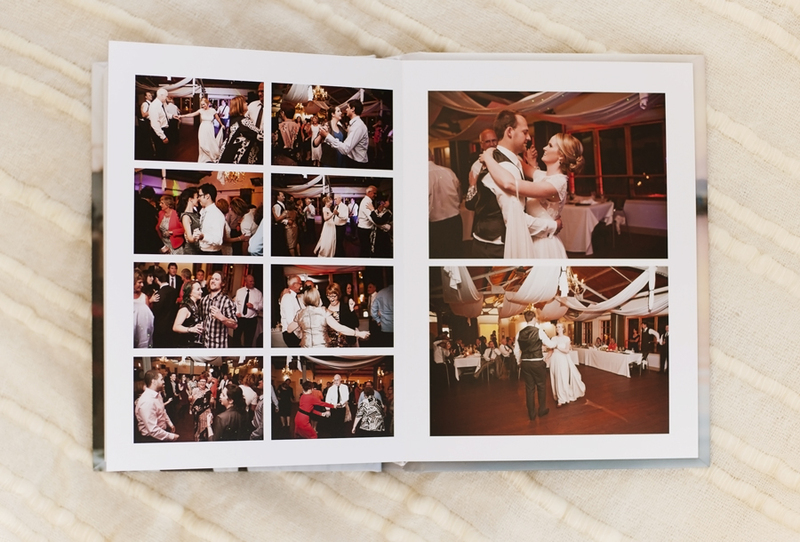 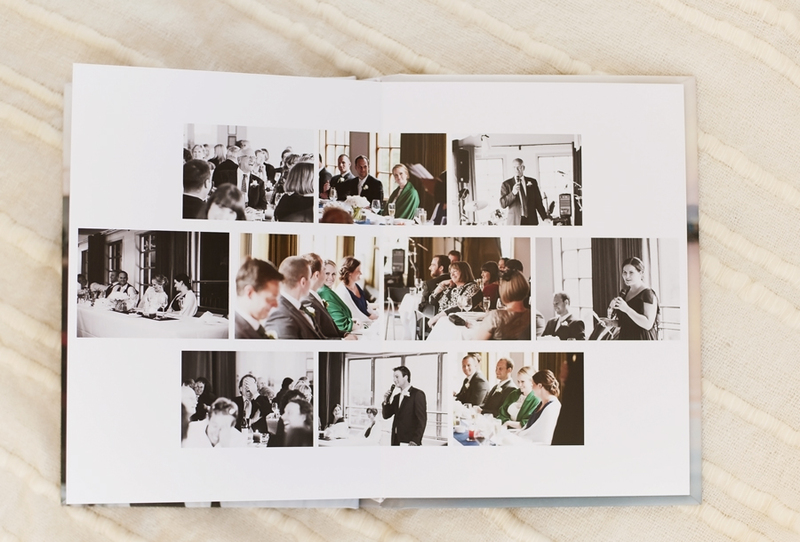 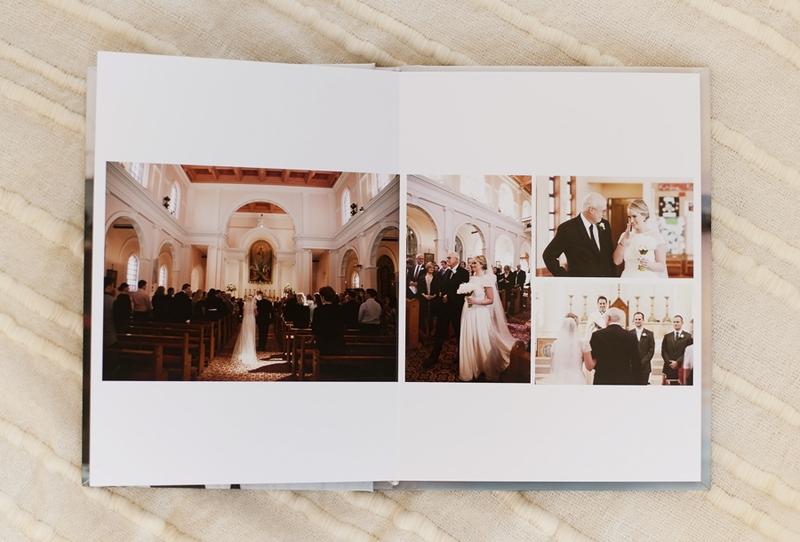 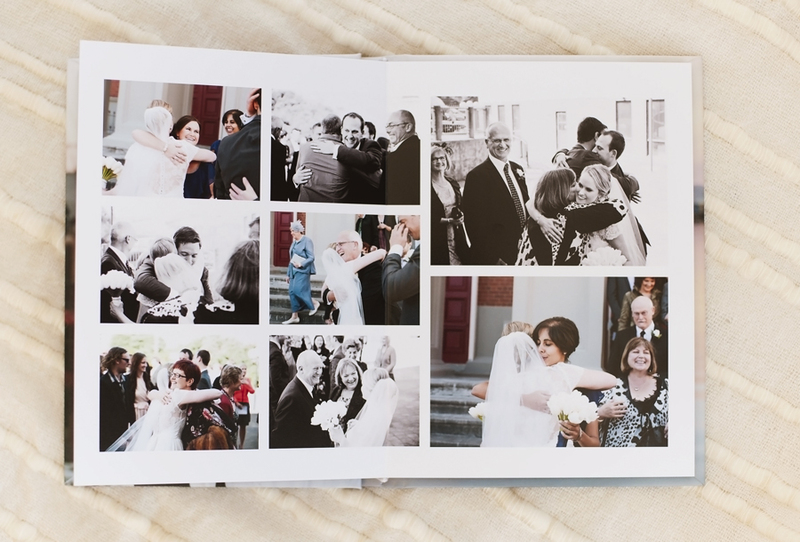 It is A4 in size and includes as many pages as required to tell the story of your wedding day. 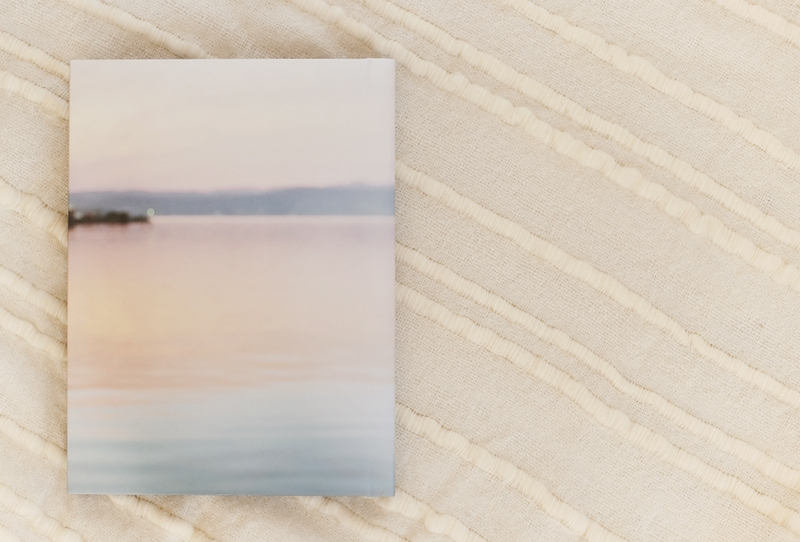 Leave a comment to let me know what you think!